Concealer is an everyday must for me. Recently I have been less about what is actually on my eyes and I have been focusing more on my face make up. 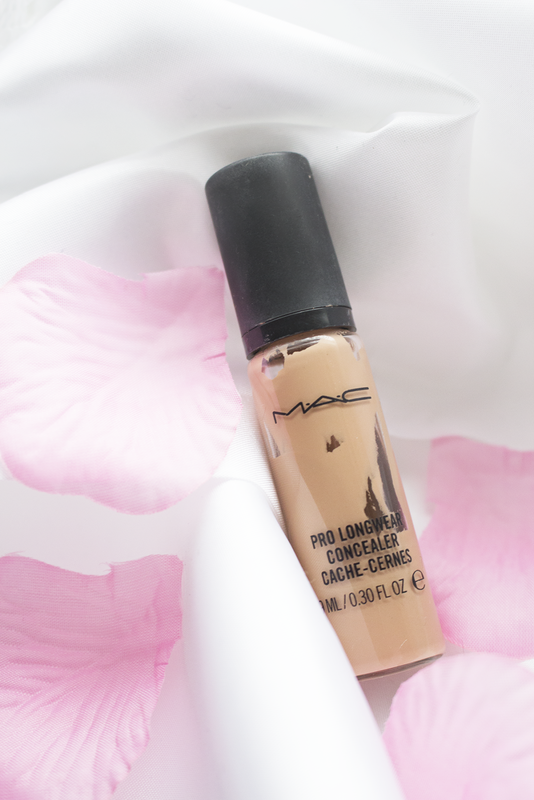 I'm into a flawless base therefore I am in reach of this concealer by MAC pretty much everyday. So what makes it so good? Well you actually only need a little bit of this concealer as it does go a long way which is good news considering it isn't a cheap concealer. The consistency is very thick but still quite watery at the same time so you're able to blend easily. You can apply this and not have to powder and you're still good to go. As for shades, well MAC do have a shade for everyone. The shade above is NC20 which is great for my olive skin tone. I like to buy a concealer that is 2 shades lighter than my foundation to lift and highlight my under eye area. Most of the time I do like to use a beauty blender as I find it easy to blend. I have used brushes in the past and I just don't feel like it is pressed into my skin enough without the beauty blender's input. This has been purchased again and again and definitely will remain a favourite.